A parent came in last week looking for martial arts classes for her 9 year old son. He’d tried many traditional martial arts in the past — mainly Karate — and was looking for something a little more hands on. I wasn’t quite sure what she meant by hands on. Did she mean something a little more physical and practical or did she mean a class where the kids sparred against each other? Just to be sure, I asked her. With more traditional styles of martial arts kids learn a lot of techniques by rote. They copy, they repeat. They work in traditional lines (we do too) and spend a lot of time learning set patterns called Kata in Karate, Forms in Kung Fu and Patterns in Tae Kwon Do. Her son wanted something more hands on in the practical sense. He wanted something more physical where he wasn’t just learning martial art techniques, he was using them. He wanted to punch the pads and kick the pads (not just the air). Of course I’m biased, but our classes are perfect. We teach kids the same martial art we teach to our adults. But like gymnastics, tennis and football we focus on teaching them the basics and fundamentals first. That includes sparring! Gasp! Yes, sparring. 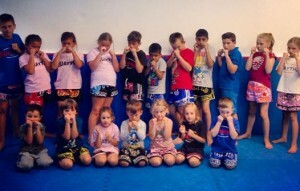 Although our kids Muay Thai classes a) are always supervised b) it’s only for kids with basics and c) they were full protective equipment and d) the most important bit – there is no head contact. And they have a blast sparring. Putting their techniques into practice under the watchful eye of our team of instructors. 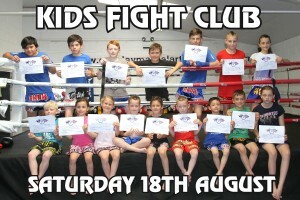 As you can see from the picture above – we’ve a great bunch of kids, boys and girls of all ages. 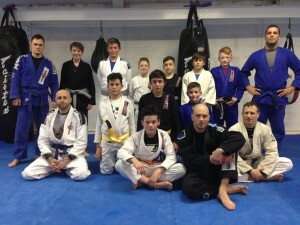 From age 4 through to 7, then 8 through to 12 and a teens only class. It means our classes are always age appropriate, the little kids class is more relax while we can push the teens to work up a serious sweat and get seriously fit too. If you’d like to find out more about our kids martial arts classes and Kids Muay Thai Classes then simply call us on 01293 552 551 or enter you name and telephone number in the enquiry for on this page. We’ll give you a call back and arrange your child’s first lesson. See you in they gym! I’m a massive fan of martial arts. I know I’m biased but I’ve experienced it and I’ve seen it – over and over again. I’ve see kids (and adults) come out of their shell, grow in confidence and watch people start to like themselves all courtesy of that feeling and sense of achievement you get from martial arts. There’s something very different about martial arts when it comes to learning about discipline and respect. Sometime that’s often lacking in modern team sports (I’m thinking football in particular) as parents roar from the sidelines, shout at the referee and the kids emulate their favourite players with diving and dissent. 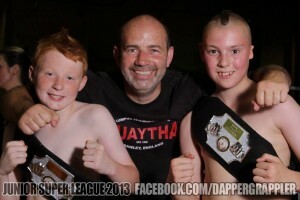 One of the nicest things about getting kids into martial arts is that I have a chance to help and guide them. And while I can never overwrite the lessons they learn from their parents I can be a positive role model for them. 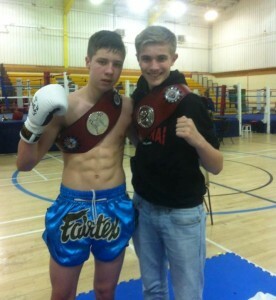 Plus I’m proud to know that I’m helping the next generation of Muay Thai enthusiasts, fighters and – one day – instructors. I’m helping to shape my future replacements and – fingers crossed – they’ll be better, stronger, nicer, more helpful and surpass me. 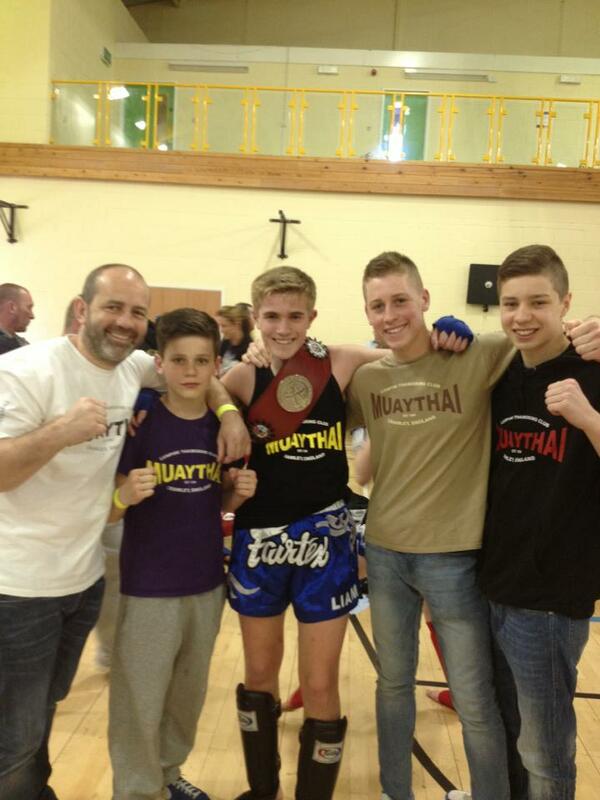 So Kira – well done, keep up the good work and YOU are the next generation of Muay Thai! I’m 35 and bullying existed when I was a kid. It still exists today and a trap adults and parents who saw bullying during our times at school is that we almost accept it like a phase you go through in life and will one day leave behind. Unfortunately that doesn’t make life and school any more pleasant for our children. 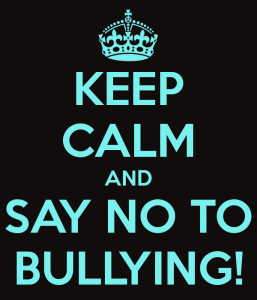 They still have to face it, go through it, fear it and – in my humble opinion – suffer the negative consequences bullying can have on children that will carry through to their adult years. As a instructor at the gym, and teacher of martial arts – yep, the art of punching and kicking – the last thing I believe children should do is start fighting. And I also don’t proclaim to have the solution to bullying – if it was that easy to solve it would have died out many years ago. But what I do KNOW and have witnessed on multiple occasions is that CONFIDENCE and re-assurance that you’re an alright person is one of the best ways to tackling and beat bullying. Kids who have confidence are harder prey to target. Bullies like an easy target, someone who doesn’t stand up for themselves and someone who doesn’t have the confidence to say “Stop“, tell a teacher or just walk away. And kids with confidence who believe in themselves and know that they are alright – by that I mean they like themselves, kids with confidence are kids who don’t hate themselves. They’re kids who appreciate they were born perfect – that’s what I tell my daughter – because she was. So sure, a bullied child might be upset but if they understand the bad things bullies say and do aren’t true and aren’t a true opinion of the bullied person – that’s a massive weapon in fighting back. It means bullies just don’t and can’t have the same affect. 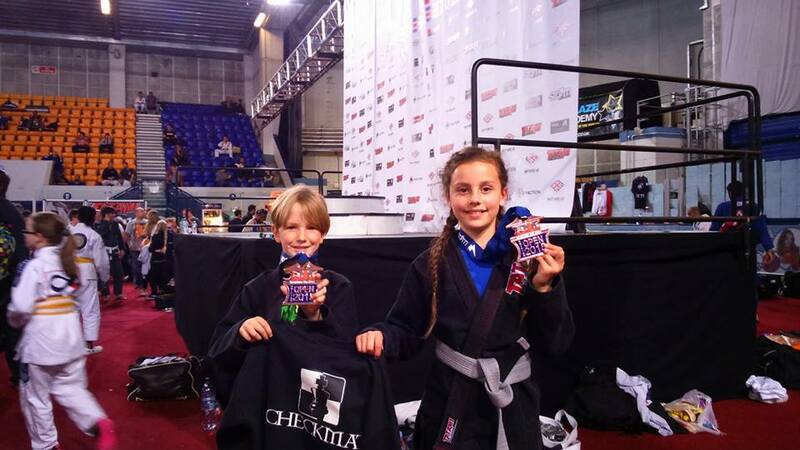 While there are lots of ways to build confidence and self-esteem – and yes, of course I’m biased but then I have seem so many kids benefit from this – is through martial arts. I like martial arts for children because it’s about working as an individual and working as part of a team and I like martial arts for children because they build key physical characteristics — strength, co-ordination, agility, dexterity, balance and much, much more — and these physical characteristics make us feel good. 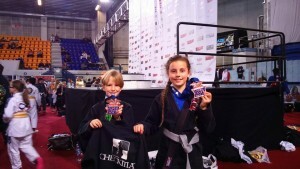 I like martial arts because (adults and) children feel like they can look after themselves. And I like martial arts for kids because it’s exercise and we all feel better after exercise. 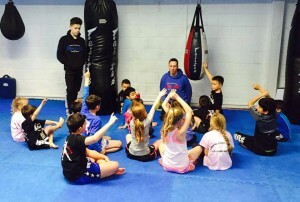 To find out more about our kids martial arts classes and how they can help your child’s confidence, self-esteem, discipline, focus and concentration click HERE for information on our classes. Harvey White – The Next Lumpini Crawley Superstar?! 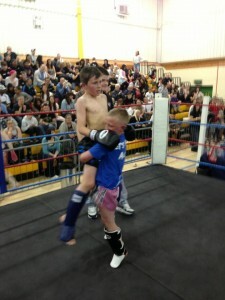 This is cool little clip of 10 year old Superstar Harvey White. 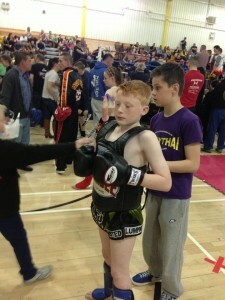 He’s been training at the Crawley Martial Arts Academy for around 6 years now and has moved from being a part of the class to a part of our Lumpini Crawley fight team. But not only does Harvey star in the video, he’s the editor and producer as well! Here’s a clip of Harvey training with one of our instructors and fellow Lumpini Crawley fighter — Paulo Da Silva — who’s been training Harvey for most of his time here at the gym. 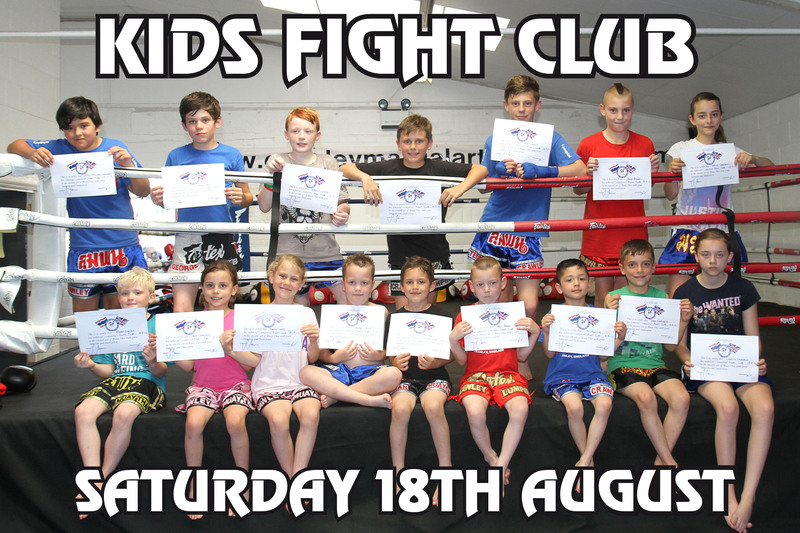 Of course not everyone who trains at the club fights, most of our adults and kids martial artists train for fun, to learn a new skill and keep fit. Our gym is open 7 days a week with kids classes Monday – Saturday for children aged 4 and up. The best way to find out about our classes is to call in a watch one in action or call us on 01293 552 511 and speak to one of our martial art instructors.